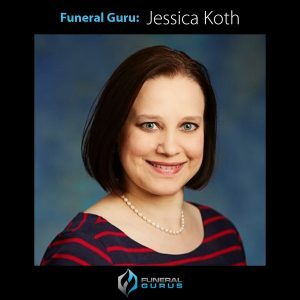 Jessica Koth, Â Public Relations ManagerÂ of NFDA gives us her insights into this year’s Convention that is being held in Austin, Texas. Â She shares her tips for first timers plus Jessica discusses some of the new activities and events that will be happeningÂ at the 2013 NFDA Annual Convention. Interview byÂ Robin Heppell,Â CFSP.